Welcome to Evergreen in Memphis, Tennessee! Evergreen is one of the oldest neighborhoods in Memphis, with some of the most beautiful scenery as well! Smoky Mountains by Owners is so proud to offer you vacation rental properties here for your enjoyment. Evergreen is conveniently close to just about everything in Memphis! Right down the road is the Memphis Zoo, one of our most popular attractions right at your fingertips! You can also enjoy Williamson Park, a small calm area perfect to relax in Evergreen. As for food and drinks, you’re in the right place! Grab a quick casual bite at the delicious Tops Bar-B-Q, serving excellent traditional eats since 1952! A great spot for drinks is the Hi Tone, the perfect place to enjoy cocktails and live music. Last but not least, for good drinks and excellent food, be sure to check out Midtown Crossing Grill, enjoy it all in a fun scene! Evergreen is the perfect place to stay for a variety of reasons, so don’t miss out on this opportunity! 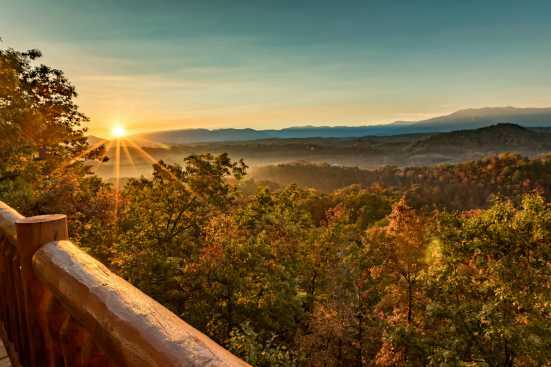 Smoky Mountains by Owners is pleased to offer you these vacation rental properties here in Evergreen, so book online today and get ready for an unforgettable trip!